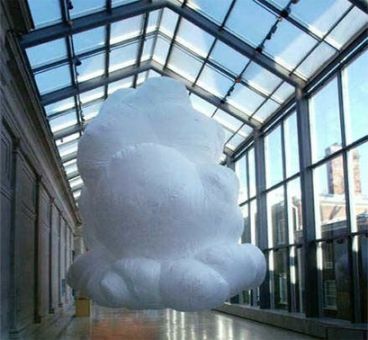 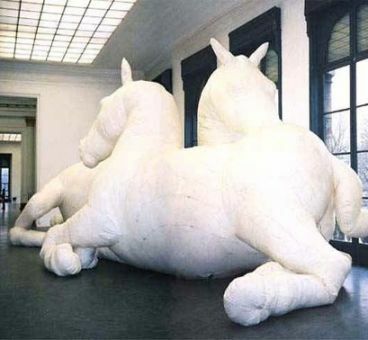 Max Streicher is a sculptor and installation artist. 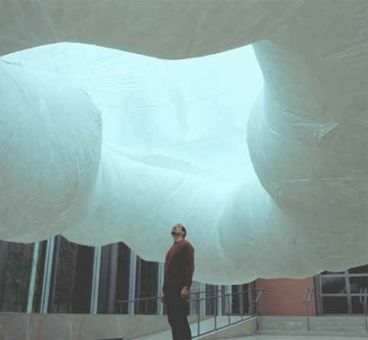 Since 1991 he has worked extensively with kinetic inflatable forms. 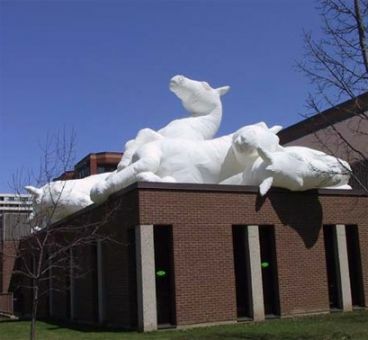 He has exhibited his work across Canada in many museums.